If you’ve not heard of bullet journaling – where have you been?! Bullet journaling is officially a BIG THING! 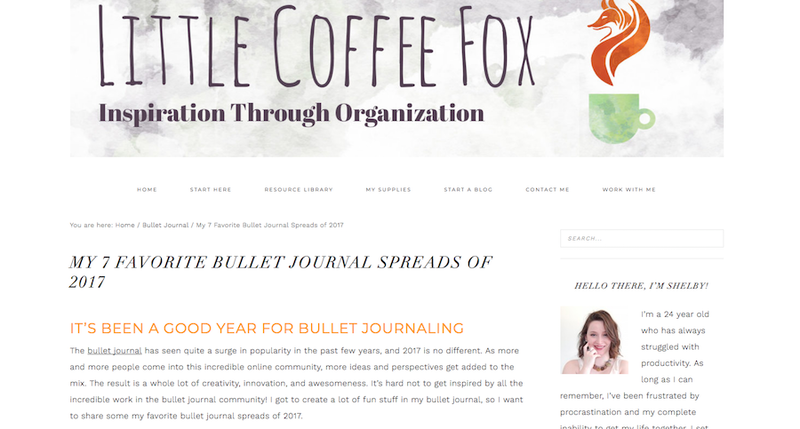 The on-line bullet journal community is a lovely one, it’s super-supportive and people just want to share what works for them in their journals, and get inspiration from others. So, if you’re like me and can spend hours browsing all the latest bullet journal posts, you’ll appreciate this little round up of some of my favorite bullet journal bloggers, to save you the time spent searching for yourself… enjoy! 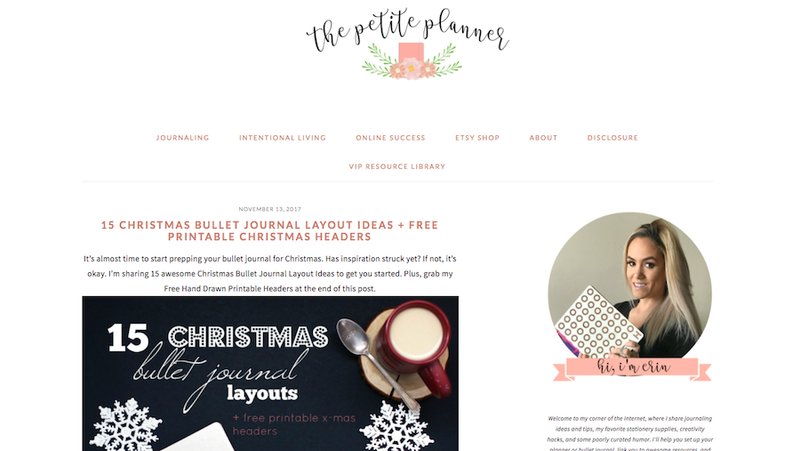 Erin at thepetiteplanner.com runs a site full of really helpful and inspiring bullet journal posts, and offers lots of free printables too. I love her photos of her own bullet journal for giving me lots of new ideas. Take a look at this post she’s written on ‘the productivity meter’ to get an idea of how in-depth her advice is. Kara Benz of Boho Berry is pretty much the undisputed queen of bullet journaling, and one of my absolute favourite bullet journal bloggers! 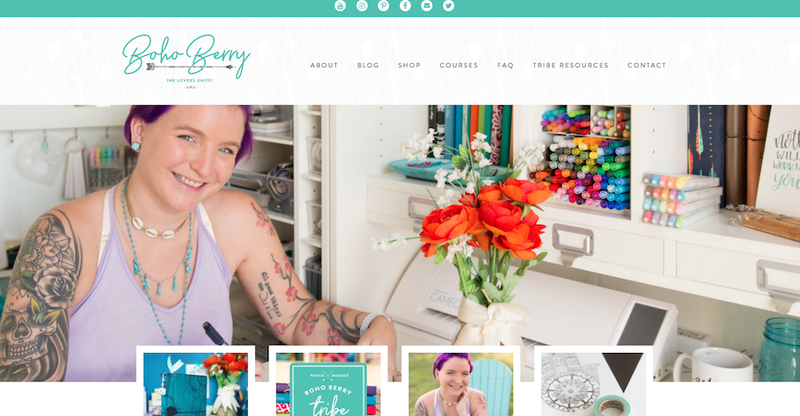 Both her blog and her video tutorials are amazing, and the site is packed full of inspiration. She also runs courses, offers free resources when you sign up, and has an on-line shop full of goodies. 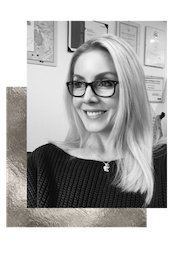 Megan at pageflutter.com is on a mission to help us tap into our creative sides! As well as her general bullet journal inspiration, she has a whole category dedicated to art journaling, and her designs are really lovely. Sign up for free access to her ‘vault’, which has tons of free resources. Definitely one of the most creative bullet journal bloggers about. At only 24 years old, Shelby of littlecoffeefox.com has managed to create an amazing blog that offers so much help and inspiration for bullet journalers. 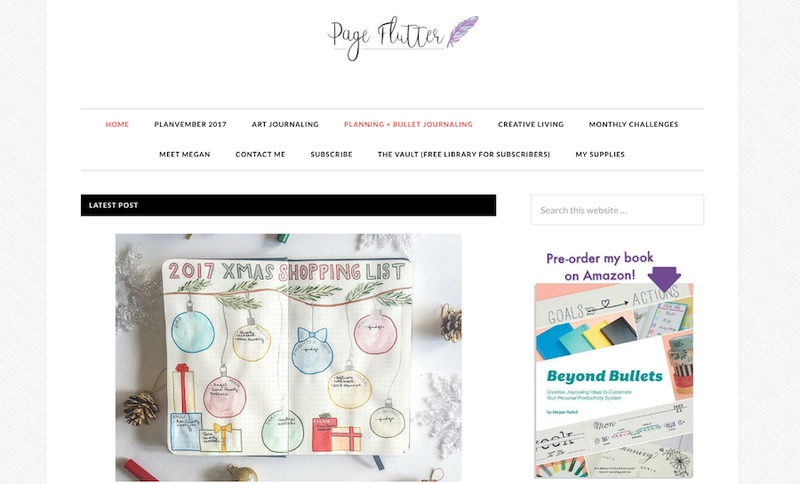 This round-up post of her favourite bullet journal spreads of 2017 offers some lovely ideas. Planning Mindfully is a relatively new blog, but you’d never know it because it’s so packed full of ideas, guidance, and inspiration for your bullet journaling. 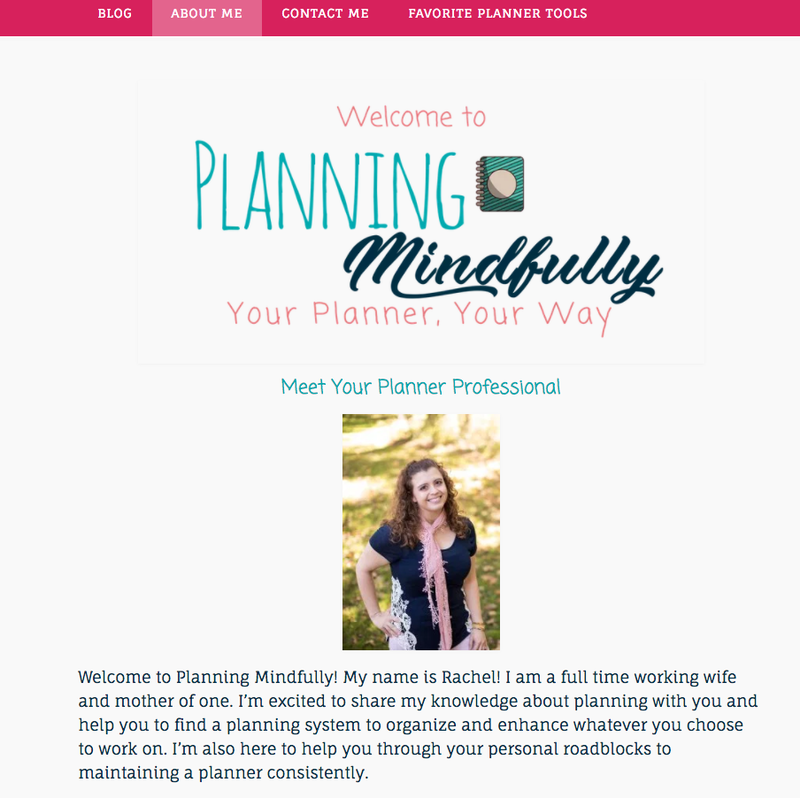 I love Rachel’s approach of a “Positive Planner Mindset”, and find that she writes with a really genuine approach of wanting to help people get the most out of their bullet journals. Definitely one to keep an eye on in 2018. 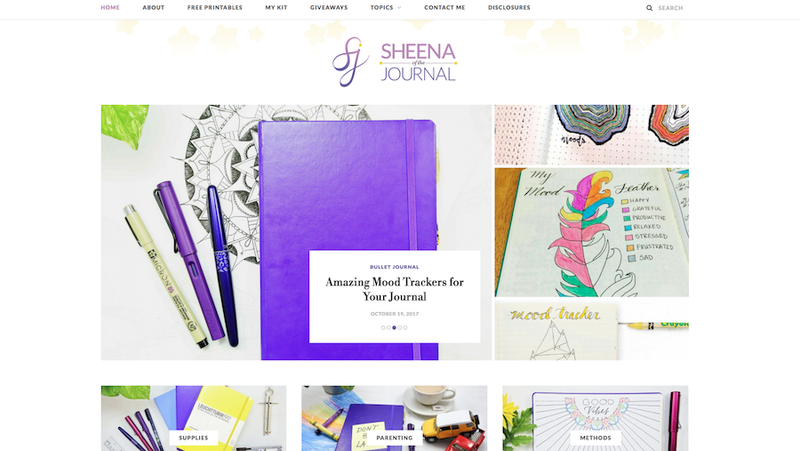 Sheena has a really beautiful site which is a pleasure to browse – in my opinion it’s one of the most stylish sites of all the bullet journal bloggers. Her artwork is fantastic and she showcases really inspirational examples of her own spreads. She also has a range of free printables and offers some great advice. I particularly love this post on mood tracker ideas for your bullet journal. 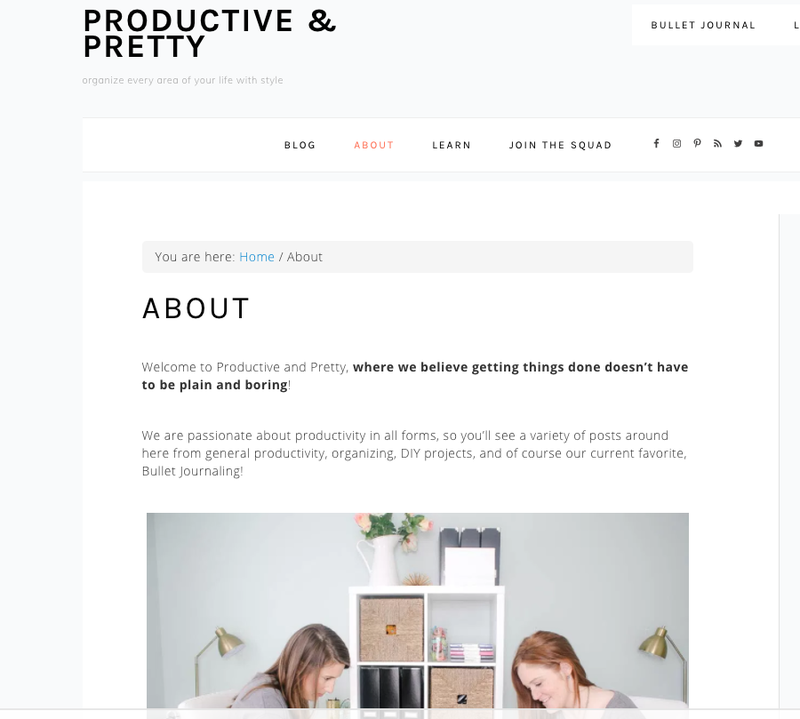 Jen of Productive and Pretty doesn’t just blog about bullet journaling, but a large part of her site is dedicated to it. Her post on bullet journals offer lots of ideas, accompanied by bright and inspiring images. She also writes about productivity, time management and organizing. Check out her recent post on New Year’s Resolutions so you can get an idea what she’s all about! 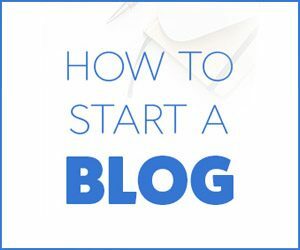 This site has some really helpful ideas, and signing up to christina77star.net with your email address is well worth it. You’ll then have access to Christina’s free bullet journal set up email course, along with tons of ideas and resources for your bullet journal. Gwennan at twentysomethingmeltdown.com writes a lovely general lifestyle blog, but I especially love her bullet journaling posts. If you’re a student you should head to her post on ‘What to Include in Your University Bullet Journal’. Finally, if you’re after bullet journal inspiration, you don’t have to stick to the bullet journal bloggers – check out YouTube too. And that just about does it! What do you think? Who are your favourite bullet journal bloggers? More bullet journal posts on slightlysorted.com that you might like – from my ‘Bullet Journal Beginners’ series! What Is A Bullet Journal For? What Is A Bullet Journal Spread? Enjoyed this post?… Please share it on Pinterest! Next Post Bullet Journal Weekly Spread Ideas – Pick Of The Most Gorgeous! Beautifully written post. You are very kind, and I agree that the women on this post are very inspirational and influential. Thank you for including me. It’s an honor and kind of amazing to think I’d be included on this list. So, thank you. This is perfect! Just what I was looking for to get started with a bullet journal and for some inspiration. This post is a tad old, but still relevant to me. Thanks! So glad you found this helpful Becca, there are so many great bullet journal bloggers to choose from! I love all of these bloggers! I always find so much inspiration from their posts, and I’m checking out the other ones that I don’t know (and your blog!) as we speak! Thank you!